Alexandre Fasini, born Saul Finesilber, grew up in a family of grain merchants. He was very young when his mother died. He was one of three brothers, of whom another also became a painter and one was a writer who died young. Fasini spent his childhood in Odessa. He attended the School of Fine Arts and took classes taught by the Greek Impressionist painter Kiriak Kostandi. 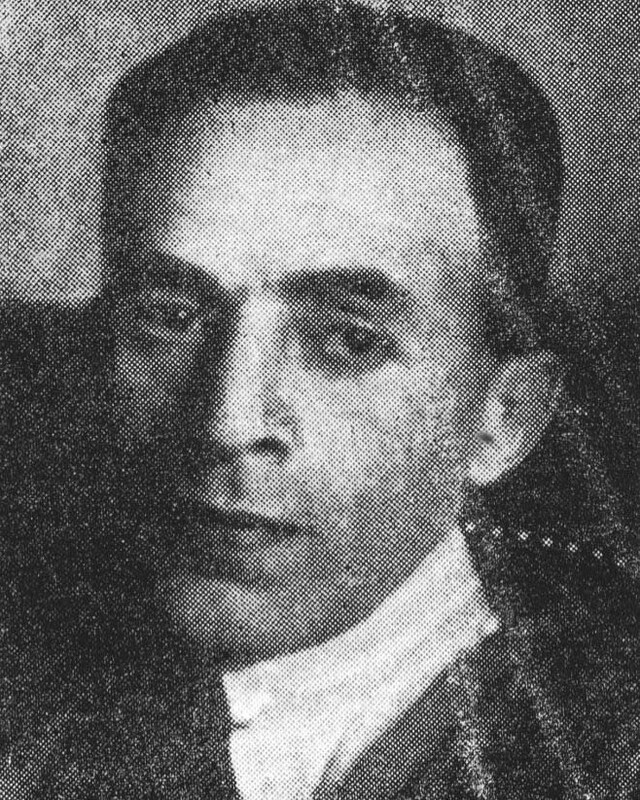 He became friends with painter Philippe Hosiasson and writer Isaac Babel, and did illustrations for some Odessa newspapers, including Bomba and Iablstchko. He arrived in France aboard a Soviet boat in 1922 and settled in rue Daru. 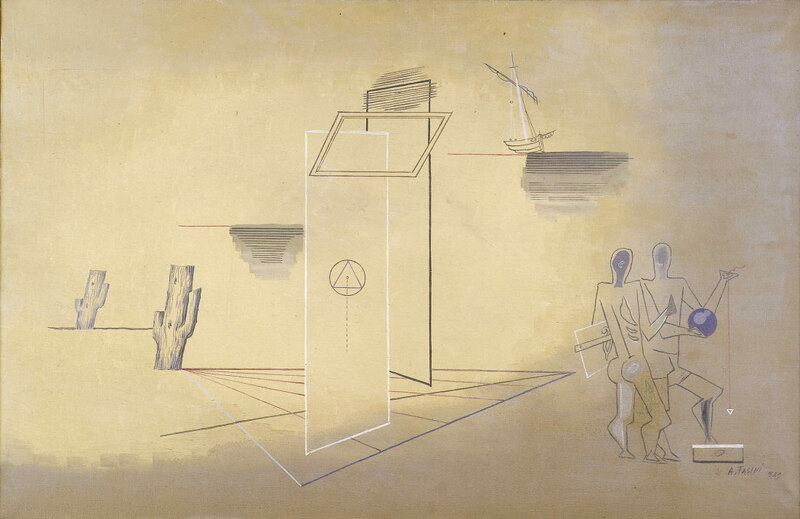 Fasini’s painting was on the fringes of abstraction and Surrealism. He wished for its work to reflect a new experience, which would give him an original position within the School of Paris. He became quite famous in the years 1920-1925. Max Berger, owner of the Galerie Vavin, exhibited his work for two years along with paintings by Jean Lurçat, Pablo Picasso, and Georges Papazoff. Alexandre Fasini collected primitive art. He also took up photography and furnituremaking. During the Occupation, he continued painting. His friends and family advised him to leave for the Zone Libre (free zone) but he was too distressed to do so. On July 16, 1942, the French police arrested Fasini and his wife Rosa during the Vel d’Hiv roundup. His work was destroyed in his studio. Both of them were interned in Drancy and deported on convoy number 9. They were murdered in Auschwitz.